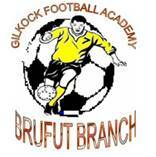 Gilkock Academy, Brufut Branch, on Saturday October 20th, commemorated its annual Football Jamboree at the Brufut Primary School. 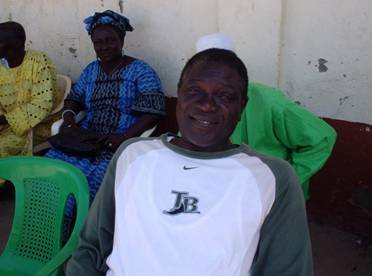 The jamboree was attended by sister Academies namely Banjul, Bakau and Brufut. 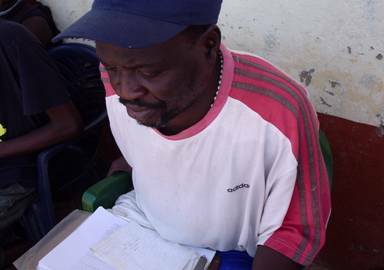 The program is mainly to forester an interactive activity among the members of its various branch academy in the greater Banjul area. The intake of the academy ranges from 10 – 17 years old. 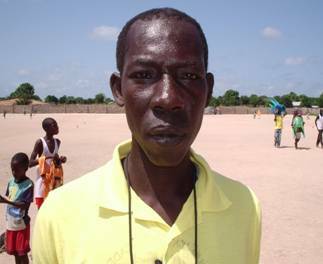 Speaking to THE WEBSITE, founder of the Gilkock Football academy M. I. Jallow, impressed on the importance of the event as it will help foreseeing understanding and good relationship between the members of the academy. “The intention is to create a challenging platform for both the instructors and their players in a well contested competition. It will give an adequate understanding to the instructors how far they have done with their players and can use the event to access the level of the players,” he revealed. He stated that youth competition has been a missing link in Gambian football and it is their intention to help and contribute their quarter. “The Gilkock academy was instituted almost eleven years ago and since then we have grown in strength by create branches in many places. We are working on the possibility of the school of excellence, which will house the cream of this annual Gilkock competition. Sang Mendy, Public Relations Officer, remarked that he is delighted that Brufut academy was able to host the event. The technical director of Gilkock, Brufut Branch, Mr. Buba Jallow commended the sister academies for generating funds to mobilise their contingents to the host destination. “Brufut is a far place considering the cost an individual academy will incur to get their players here and on time. We are happy the entire academies made it to this year’s event and we will continue to count on this partnership and hope that we will all benefit from it someday. 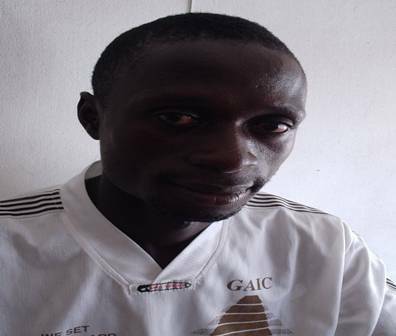 There are a lot of sacrifices put into youth football and I hope it will not go in vain,” he stressed. He commended the founder, Kabba M.I. Jallow, for his foresights and dedication to develop football in the youth sector. Mr. Joe Gomez director Gilkock, Banjul branch, applauded the initiative and hope that youth development, in which Gilkock is embarking on, will be a success someday. “Football needs to attract bottom up approach and they are committed to that.” Joe said. 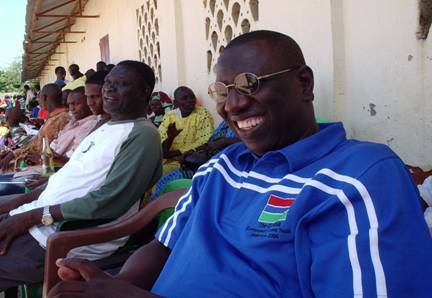 The former Steve Biko and Gambia international Abdoulie Bojang representing Bakau Gilkock Academy r appreciated the efforts that Gilkock management is generating into the youth sector in terms of football.